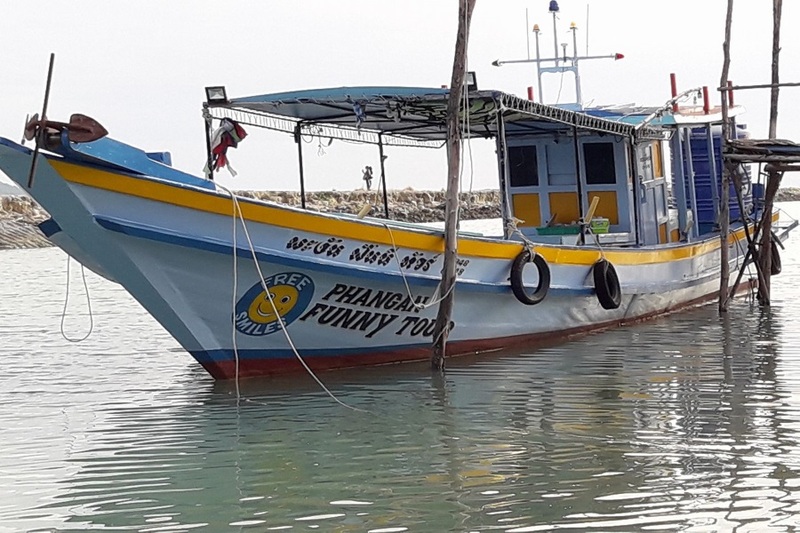 We would like to offer you sea tours from Koh Phangan. 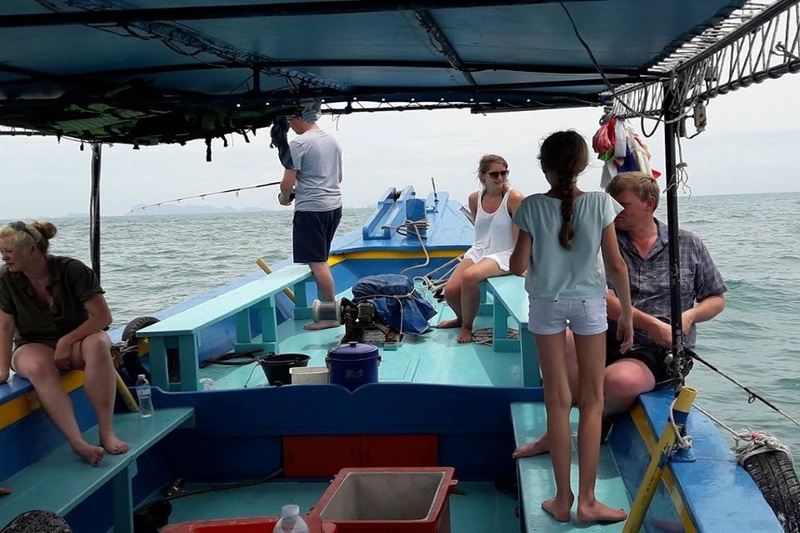 You can join a fishing trip or go on a private cruise around Koh Phangan or to Angthong national marine park. 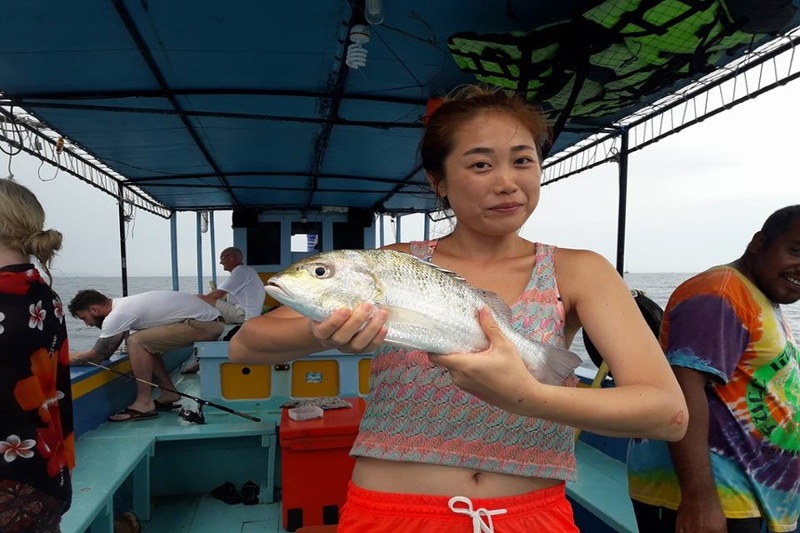 Exciting cruises and fishing trip from Koh Phangan by fishing boat. 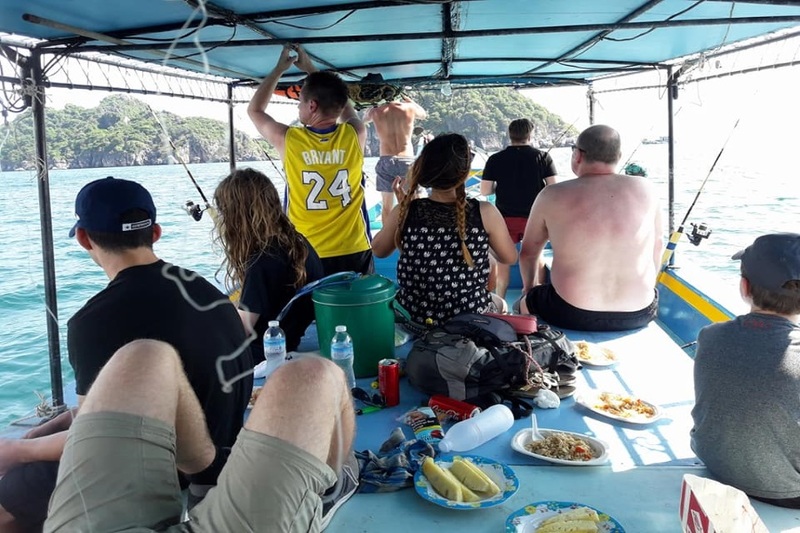 Group day trips start at 10 AM and finish at 3.30 PM. 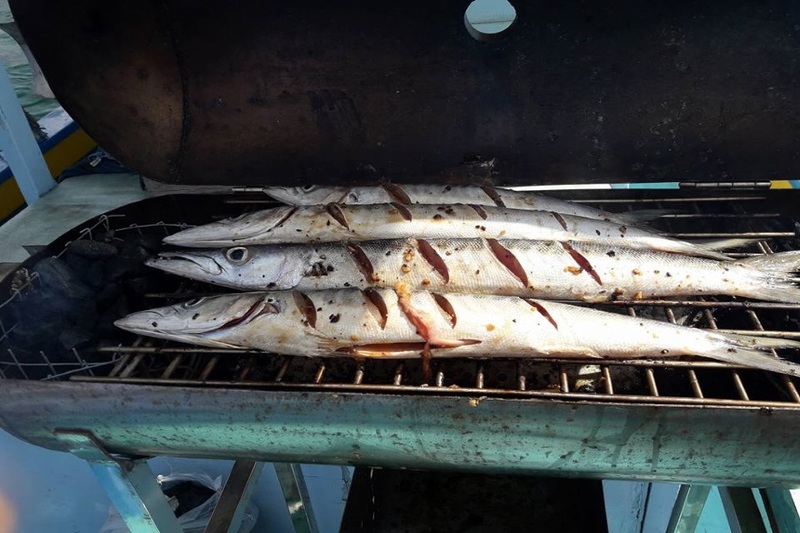 Night trips start at 6 PM and finish at 12 PM. 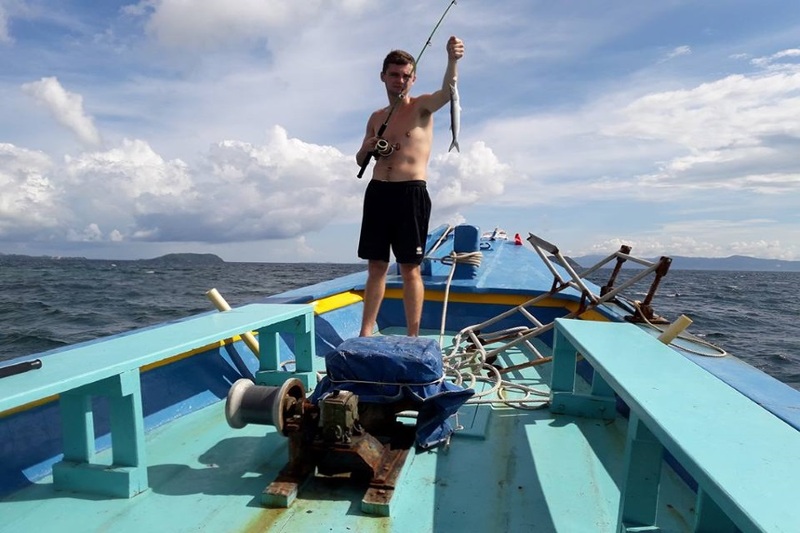 Reviews for "Cruises and fishing trips by fishing boat from Koh Phangan"